Should you feel the need to get out of your current environment, for whatever reason, Google is rolling out new language and country support for Google Trips, Flights, and Destinations on Google. In total, there are 14 new languages supported by Flights, a service that lets users browse and purchase airline tickets. Those languages are Bulgarian, Croatian, Czech, Filipino, Hungarian, Indonesian, Japanese, Lithuanian, Malaysian, Romanian, Russian, Serbian, Slovakian, and Slovenian. If you want to go somewhere previously unsupported by these services, those countries are Albania, Armenia, Azerbaijan, Belarus, Bosnia and Herzegovina, Bulgaria, Croatia, Cyprus, Czechia, Estonia, Finland, Georgia, Greece, Greenland, Hungary, Iceland, Latvia, Lithuania, Macedonia, Moldova, Montenegro, Romania, Serbia, Slovenia, Slovakia, and Ukraine. Seriously, I hear Iceland is otherworldly. Mobile users aren’t being left out either. 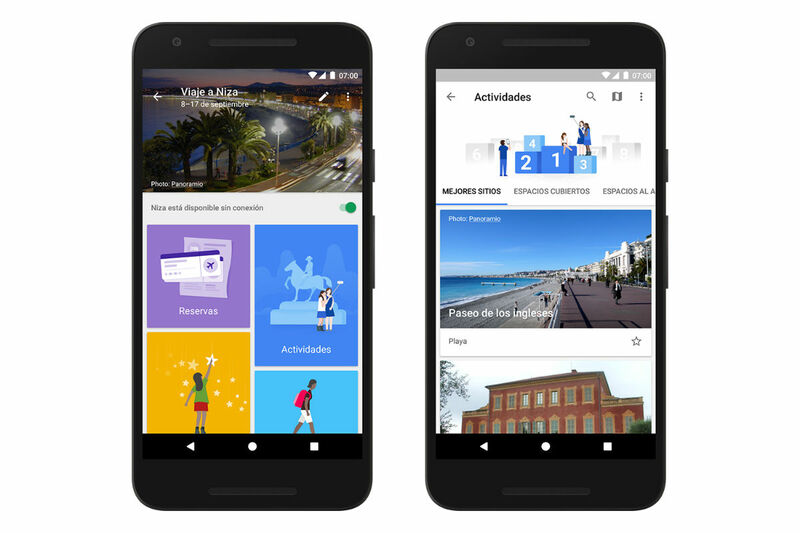 Starting this week, users of the Google Trips app have support for new languages, including French, German, Italian, Portuguese, Spanish, and Japanese. Go grab that update and treat yourself to a vacation.